Below are my CV as well as works I've presented during my academic career. 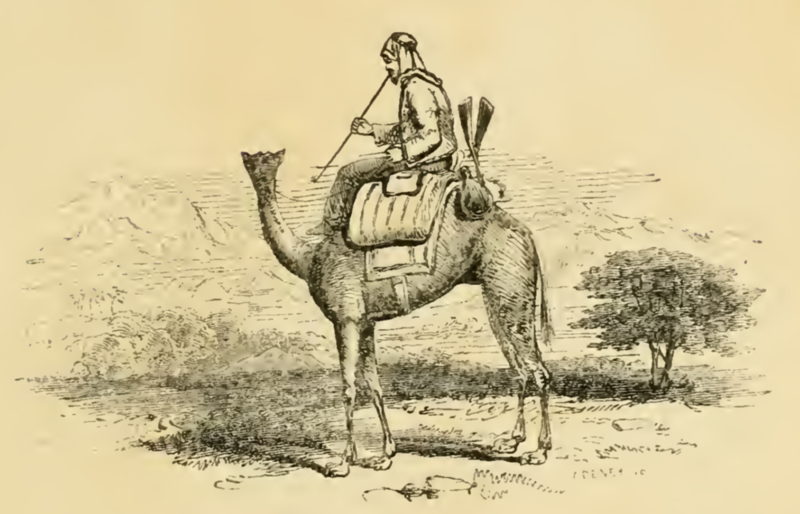 The Failed Explorer: John Petherick and Reputation in Nile Exploration - presented at the Ohio Valley History Conference in October 2018. The Shifting Borders of Egypt - Master's Thesis, defended and revised in 2015. Classical Ghosts: Greco-Roman Influences on Enlightenment Travel Writings in Ottoman Egypt - presented at the Rocky Mountain Interdisciplinary History Conference in September 2015. From Enlightened to Despot: The Shifting Orientalist Portrayals of Ismail Pasha, the Khedive of Egypt - presented at the Fifh Annual Texas A&M Graduate History Conference in Spring 2014. “From Arabia Petraea to the Sinai: The Shifting British Portrayals of the Egyptian-Palestinian Border from the Victorian Era until the 1906 Aqaba Crisis” - presented at the Rocky Mountain Interdisciplinary History Conference in September 2013.